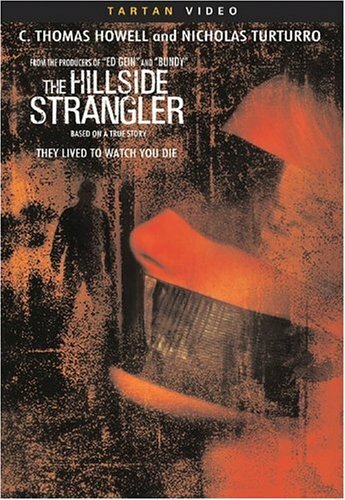 The Hillside Strangler - BUY THIS DVD! - WATCH THE TRAILER! THEN SEND IN YOUR NAME AND ADDRESS TO contests@efilmcritic.com. Put "THE GOOD 2004 VERSION WITH SOUL MAN" in the subject line and cross your fingers. We will draw names and one of the DVDs from Tartan will be yours. Only 1 entry per household.